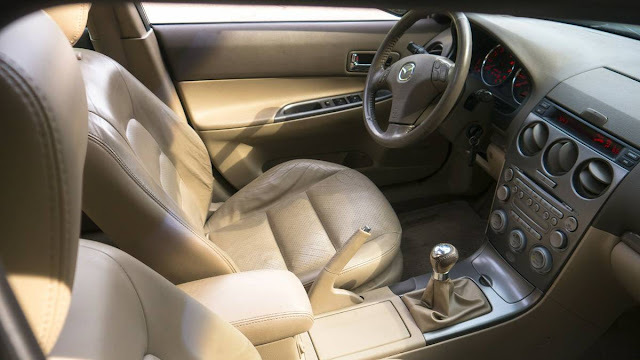 I have been a fan of the styling of the Mazda6 since they hit showrooms for the 2003 model year, and the wagon is an example of what a Japanese family car can and should look like -- are you listening Toyota/Honda? Power comes from either 4-cylinder or V6 gasoline engines, which were available with 5-speed (and after 2005 model year 6-speed) manual transmissions. Yup, even the wagon was available with the bigger engine and a manual -- are you listening BMW? 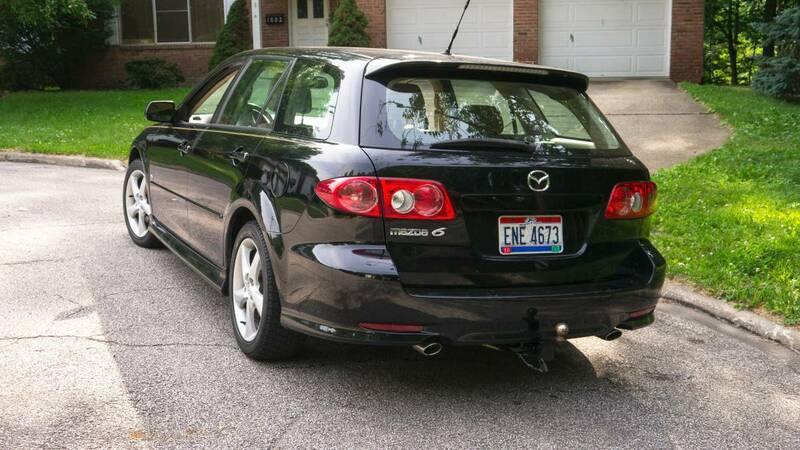 Find this 2004 Mazda6 Sport Wagon offered for $1195 near Ann Arbor, MI via craigslist. I know what you are thinking -- an 04 Mazda 6 wagon with 5-speed for about a grand -- there must be a catch? Yup. There certainly is. The engine needs some work -- the seller says that "testing" has indicated low compression in cylinders 4 & 6, so you are likely looking at a full rebuild or a new engine. Interestingly enough, on eBay you can get a Mazda6 MZI V6 engine for about $1200-$1500 that is in running condition, but you can get the Ford Taurus Duratec version for about $250-$500 -- which now explains why the Mazda6 from the other day had the Ford engine. 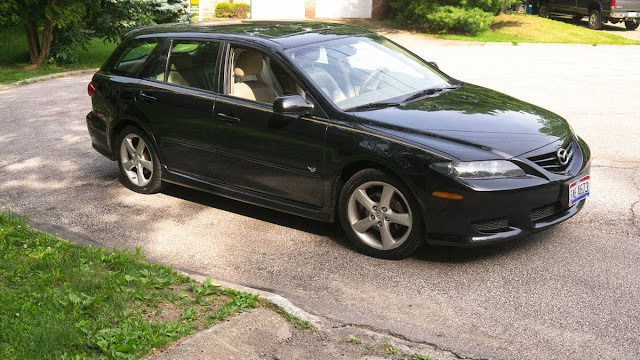 The bottom line here is: if you are handy you might be able to have a manual trans Mazda6 wagon for about $2500 after a few weekends in the garage. Pics are back guys. With new updated capabilities. More info later. New embedding image link includes the ability to resize your images. Follow instructions in commenting commandment #VI below.